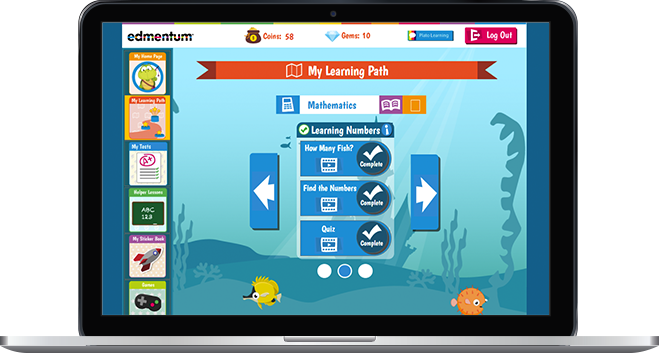 Exact Path - deliver the right lesson at the right level at just the right time. "This is the program I have always been looking for!" An objective and valid assessment created by in-house subject matter experts and psychometricians pinpoints where students are ready to start learning. A competency-based progression of instruction, practice, and assessment aligned to key skills and standards ensures students progress toward learning goals. 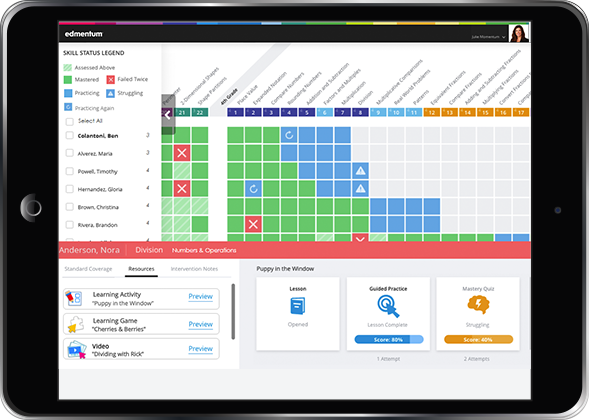 Automated alerts and grouping recommendations allow educators to differentiate learning and inform daily instruction. 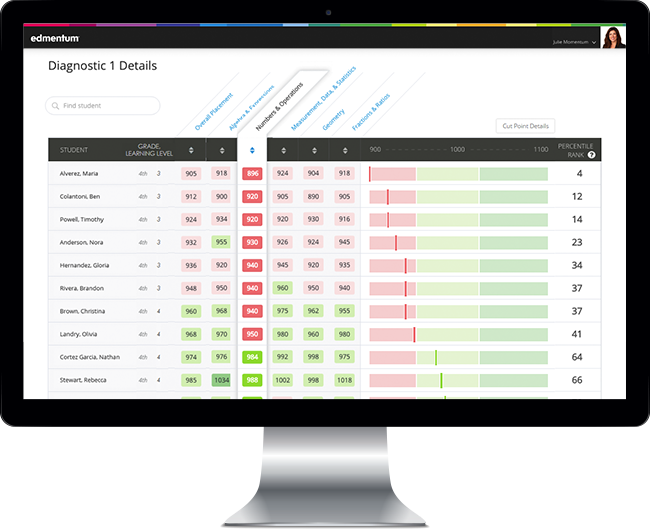 Smart data visualization tools analyze assessment results and display learner progress in real time. Real-time alerts to indicate where students are struggling or require intervention. Recommend automated grouping suggestions to inform daily instruction. Differentiate learning with just-in-time, skills-aligned teacher resources.